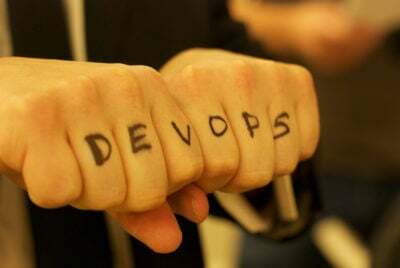 With the DevOps movement making its mark on every major industry, everyone should be paying attention. Whether you are an Operations/DevOps engineer yourself or are head of business, you should be following these 13 DevOps practitioners and thought leaders to stay in the loop. 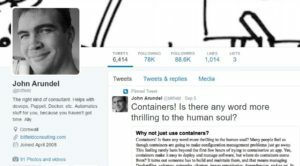 With a whopping 88.6 thousand followers, John Arundel, better known on Twitter as @bitfield, is one of the people you have to follow if you want to get the right tips and advice about DevOps practices. As an expert in Puppet, who’s also written several books on the subject, this web operations consultant has over two decades of system administrator experience. 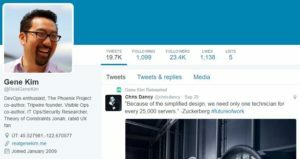 On his Twitter page, you’ll find plenty of his own tweets about DevOps and interesting retweets you wouldn’t have been able to find without him. The DevOps Guys blog are experts in delivering practical engineering and consultancy solutions in order to transform and accelerate the way that organizations deliver software. 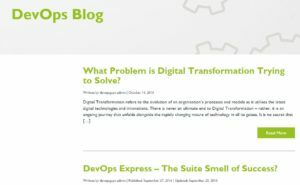 The blog writers understand the ever changing culture and industry of DevOps and explain it perfectly to their readers. 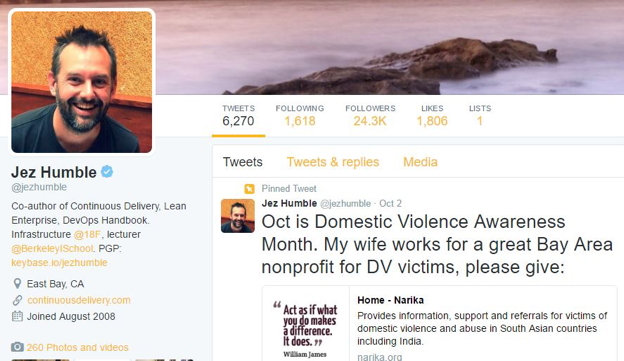 @snipehead is followed by 28.4 thousand followers who live by her tips on technology, security and privacy issues. Her Twitter feed is all about her workflow for DevOps engineers and includes topics from her speeches at conferences. Gene Kim or @RealGeneKim is a thought leader when it comes to DevOps, and has 23.4 thousand followers to prove it. As the founder of Tripwire as well as a prolific author on all things DevOps, Kim is on top of all the industry trends and isn’t shy about sharing them with his audience. Kim is an award-winning expert and author. His passion for DevOps is contagious and will get you all the updates you need on information security, and IT Ops. Jez Humble is followed by 24.3 thousand people who deem him a real thought leader when it comes to anything having to do with DevOps. As the co-author of “Continuous Delivery” and “Lean Enterprise”, this Berkeley School lecturer is one to watch if you are in search of links to resources for continuous delivery training and commentary. 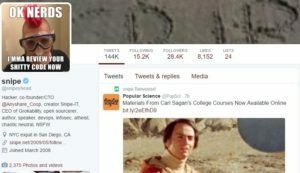 Humble also combines his take on social and economic justice in his tweets, adding more depth to his Twitter page. 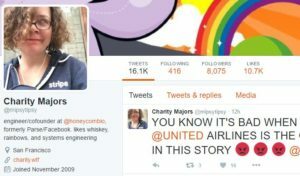 @mipsytipsy is a lady you should be following if you’d like to learn from her incredible experience designing and implementing full-stack architecture. As a startup co-founder in the infrastructure space, a database enthusiast, and “ops lady,” she will be able to give you a lot of insight into what it is to start a company that deals high scale production environments. You can check her out on an episode of The New Stack @ Scale Podcast: Velocity Meets Monitoring in Software. A group which is relatively small but definitely worth following is Operations Israel, high-quality discussions and top professionals are there 24/7 to assist with any Operations related topic, this is a more advanced group and might not fit professionals making their first steps in the Ops world. With 18.6 thousand followers, DevOps Reactions Twitter page puts a hilarious spin on the otherwise technical subject through Tumblr “DevOps Reactions,” a stream of funny GIFs. These GIFs capture the tribulations of development and operations teams, and following this page is a real must for every DevOps practitioner. If you’d like to get all the information you could possibly need from the thought leaders of the industry, the dev2ops blog is where you should be. This website will introduce you to several other great DevOps resources and even has its own podcast that hits on the main topics everyone is thinking about. The DevOps SubReddit page is a useful site that’ll help you find blog posts and articles that contribute to the DevOps community. Posts by members are constantly being put on the site so you can get as many inputs on current topics as possible. It is also interesting to read through the comments sections to enjoy a good DevOps-related discussion, and perhaps partaking in it as well. 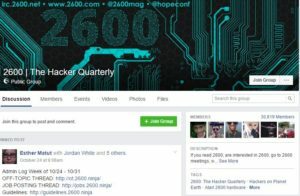 This LinkedIn group has over 32 thousand members, making it the most popular social media DevOps page out there. 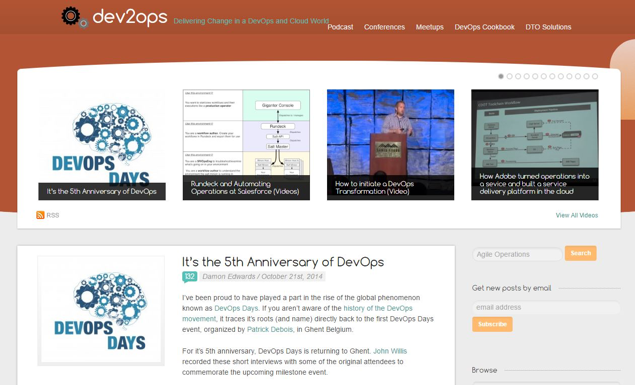 The members of the private group take part in discussions and the page constantly publishes blog posts and articles, many of which make the DevOps role easier to understand if you’re just starting out. Like the Reddit page, this too is a great discussion forum as well as an excellent way to meet fellow practitioners. When it comes down to it, the right resources can make all the difference to your business. Sources of valuable information about new technologies and methodologies can be hard to come by, making the aforementioned pages that much more important. Make sure to follow them in order to learn more about new trends in the field. Once you start educating yourself and become more involved with the community, you’ll soon become an expert yourself. We know there are a lot more out there help us out and send us your own lists.